TCG Network Services has a new location in Natick. Ribbon cutting scheduled for November 27th! Please join the MetroWest Chamber of Commerce as we partner with members of the Corridor Nine Chamber and local Natick officials to welcome TCG Network Services to its new location on Superior Drive in Natick. 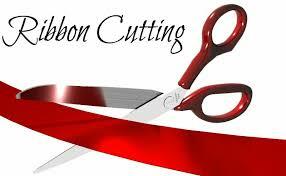 A formal ribbon cutting will take place at 5:30, with networking and light refreshments being served. We hope to see you there! Your advance registration is appreciated.